The CRAFT Sportswear Gran Prix of Gloucester Presented by Ipswich Ale Brewing will be the first weekend of competition of the Vittoria Northeast Cyclocross Series presented by Cycle-Smart. 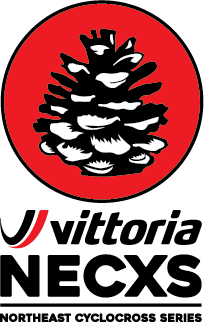 The Vittoria Series is the only UCI series in the US and attracts top racers to compete for the coveted Verge overall Series jersey. The legendary Gloucester event is a classic New England race hosted by Essex County Velo and is affectionately known in the Northeast as "New England Worlds." "We're excited to continue with a newly expanded UCI series." said Race Director Paul Boudreau. Both Men's and Women's Elite races will feature exciting racing between many of the top pros in the sport. Undefeated the last three years at Gloucester, Jeremy Powers (Aspire Racing) is one of the top contenders this weekend. Gloucester is a homecoming for the Massachusetts native. "Gloucester is as home town as they come and I'm excited to get out there and continue my comeback to racing after my injury back at Trek CXC cup a couple weeks ago. The course is always challenging and the promotion is top notch so I always look forward to the weekend." Powers will be challenged by up-and-comer Curtis White (Cannondale p/b Cyclocrossworld.com). White had outstanding results at Charm City Cross and KMC Cross Fest and looks to continue his streak this weekend. The Maxxis-Shimano Pro Cyclocross duo of Danny Summerhill and Travis Livermon will be in the hunt for the podium as well. Livermon is looking forward to the first race of the series in New England. "Gloucester is one of the most iconic races in the US," stated Livermon. "It's always great to spend time at the amazing venue. For me, this past weekend in Baltimore was full of bad luck and I'm eager to turn things back around this weekend." 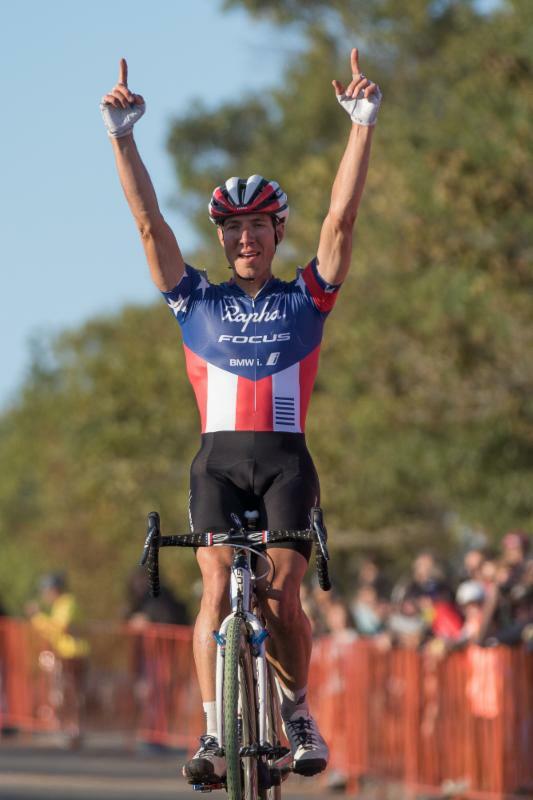 Not to be counted out, make certain to watch riders like Antonin Marecaille (AVC Aix-en-Provence) who has made his US debut with consistent performances over the last few weeks including a win at a local New England race under the lights last Wednesday, The Night Weasels Cometh. Adam Craig (Giant Factory) looks to put on a show for the always stellar Gloucester crowds. "Since I started racing 'cross in New England 15 years ago, I can always count on Stage Fort Park to serve up great racing with even better crowds! We're going to have a good time, and rally some turns!" For the Elite Women we can expect to see nine time British National Champion and two time European Cyclocross Champion Helen Wyman (Kona Factory Team) and Ellen Noble (Aspire Racing), the current World Cup U23 leader, duke it out at Stage Fort Park. Wyman, who is coming off of a double podium weekend at Charm City Cross always looks forward to Gloucester. "It's one of the highlights of the North American calendar. I've had some good results so far this season but the competition will be hard especially given the fast nature of the traditional course here." Other racers to watch include local favorite Kate Lysakowski (Joe's Garage CX/BikeReg) and West Coast based Serena Gordon (LIV/Giant Co-Factory). Gordon, who is primarily based on the West Coast, had an opportunity present itself to do some East Coast racing for the first time. "Gloucester will be the first weekend of three in a East Coast racing block and I couldn't be more excited to be kicking things off in Massachusetts," said Gordon. "New England racing is a whole other beast, from what I hear, and I am exciting to get a taste of it." This year the Vittoria Series expands from three to four weekends and extends into New York, continuing to attract top riders from around the country and the globe who will compete for the coveted overall Vittoria Series jersey. In addition to UCI Elite and U23 titles for both men and women, amateur racers are a offered a chance to compete for Series points in ten categories.